Croydex comes up with the Unfold N Fit Panel, to give your tub a modish storage solution along with bright aesthetics, and it harmonises beautifully with any decor. 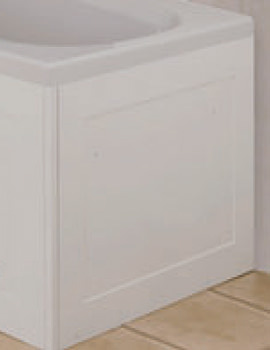 The lockable doors are safe storage for the cleaning products or other essentials. It includes hidden sliding door to access under the tub storage area. It is certified by the Forest Stewardship Council. You can now get this smart and opulent creation at an attractive discount rate at QS Supplies. Looks good for about a month. However, where it has got wet (remembering this is a bath panel that will get wet) it has blown. After about a month it was clear this is not up to the job. It has blown at several points and the coating is cracked. Not up to the job, would not recommend. Can the height be adjusted to 55cm? We can confirm that the height on this product is adjustable from 500mm to 530mm maximum. 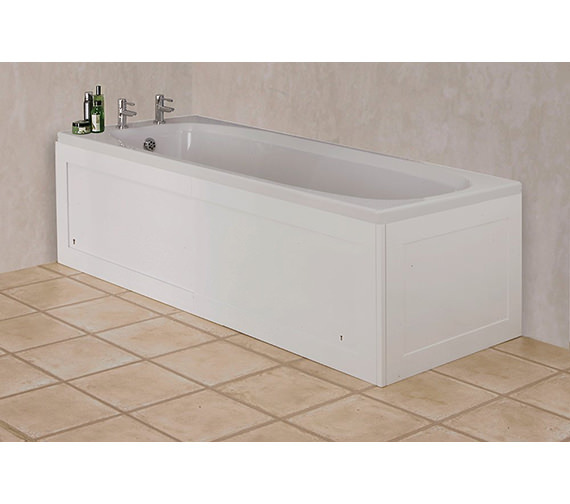 Can this bath panel be mounted on a plinth or can it be made taller as my bath is approx 640mm high? 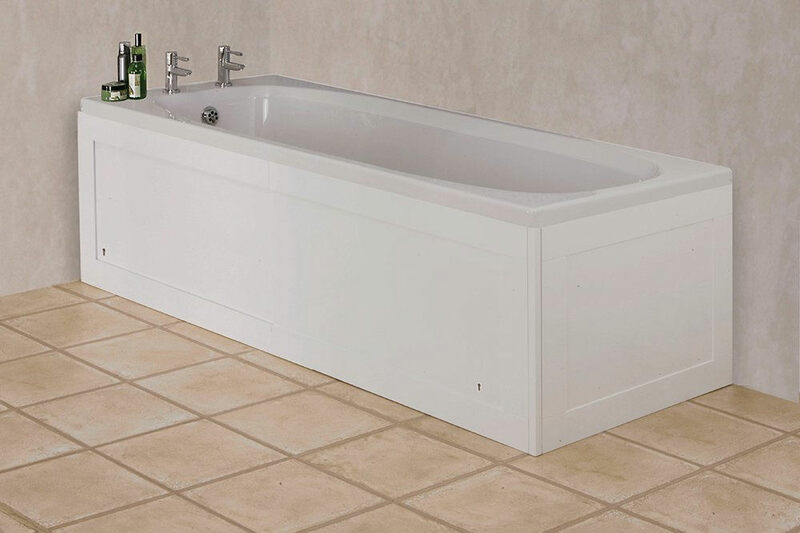 The bath panel comes in the height advertised. We cannot recommend if your proposal could work.